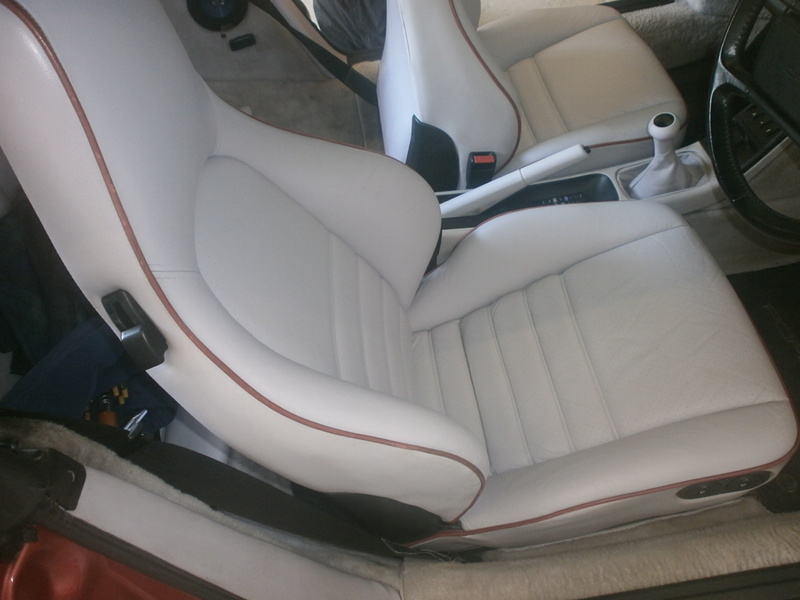 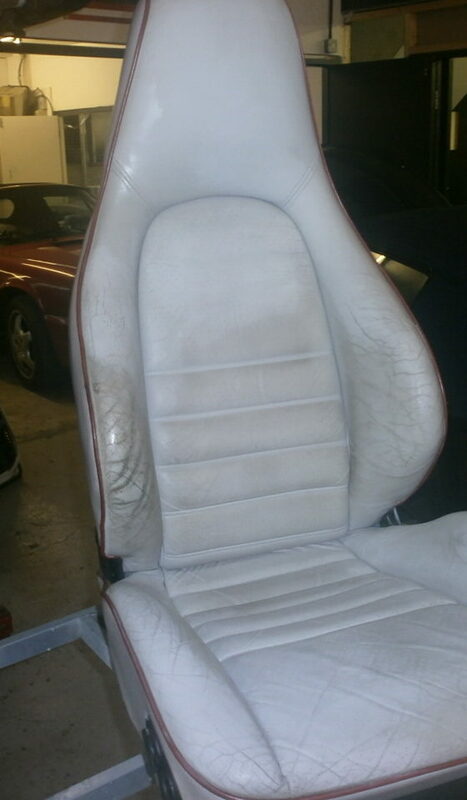 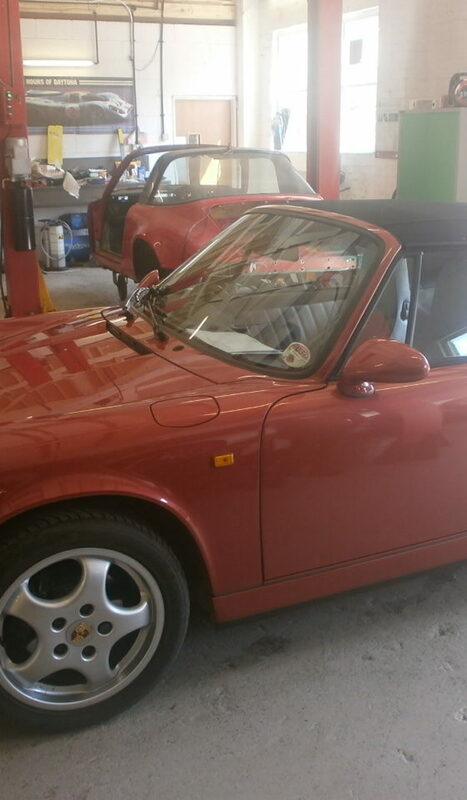 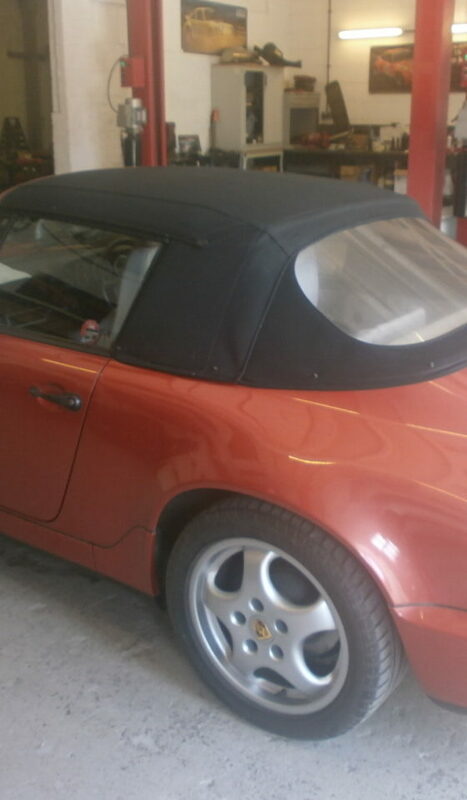 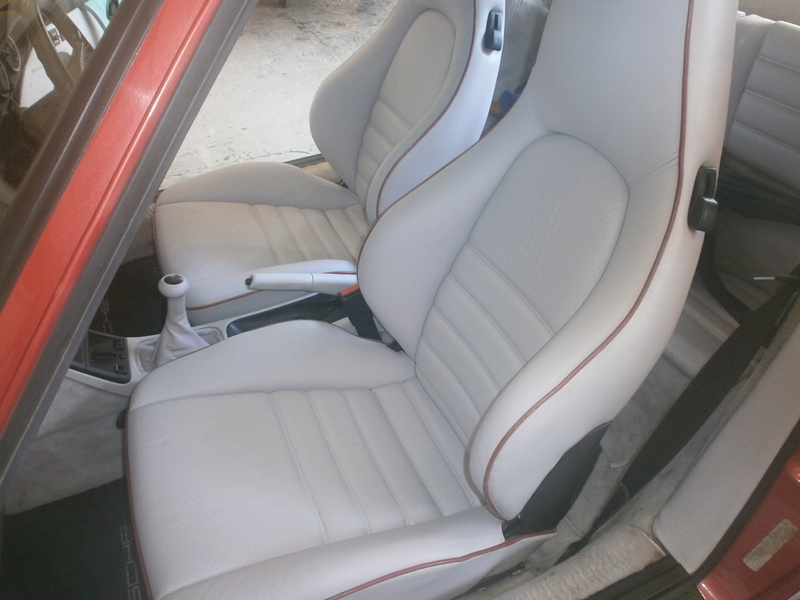 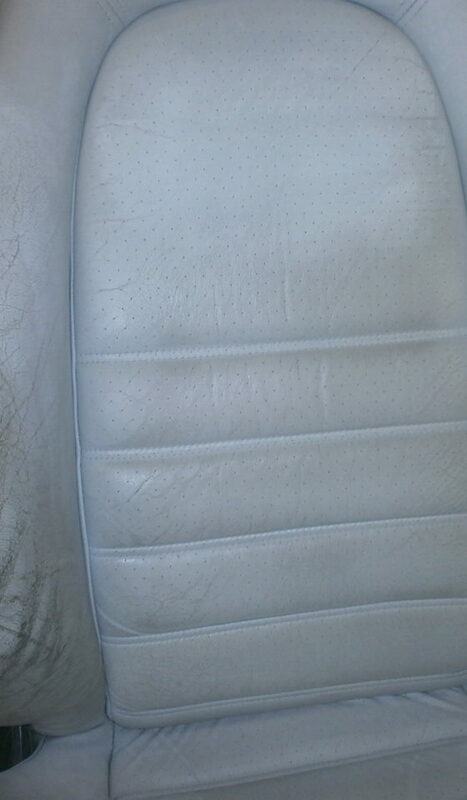 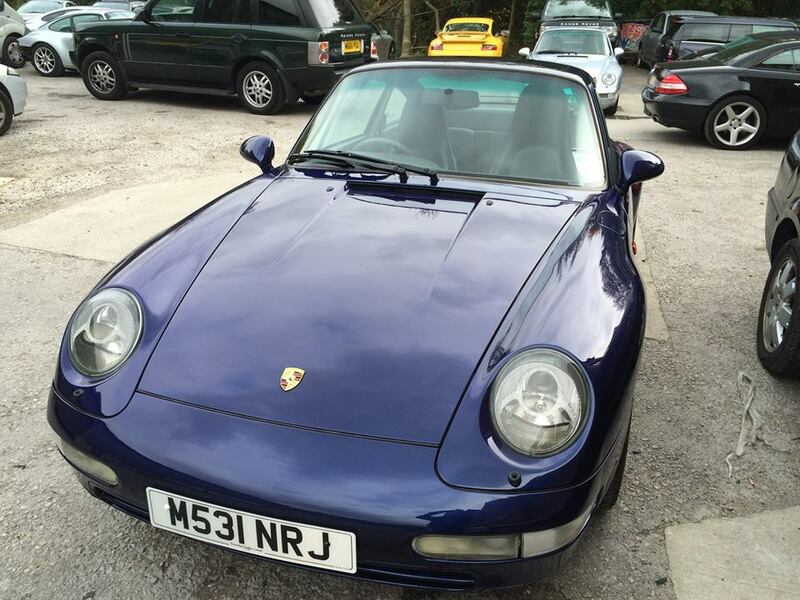 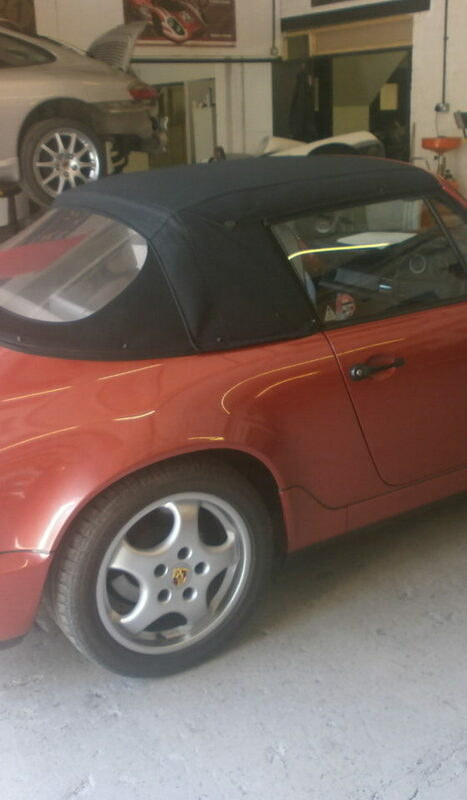 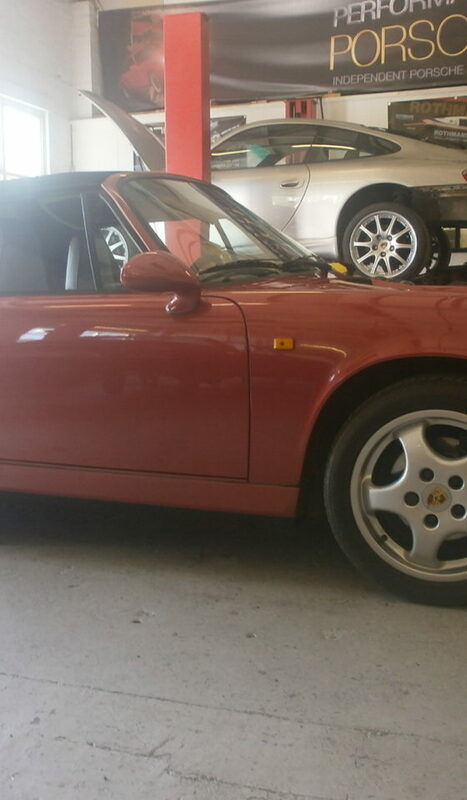 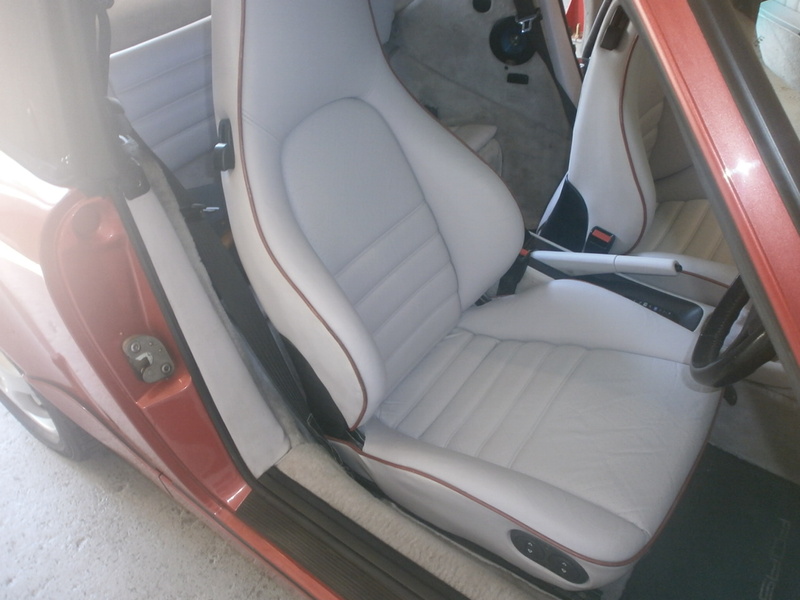 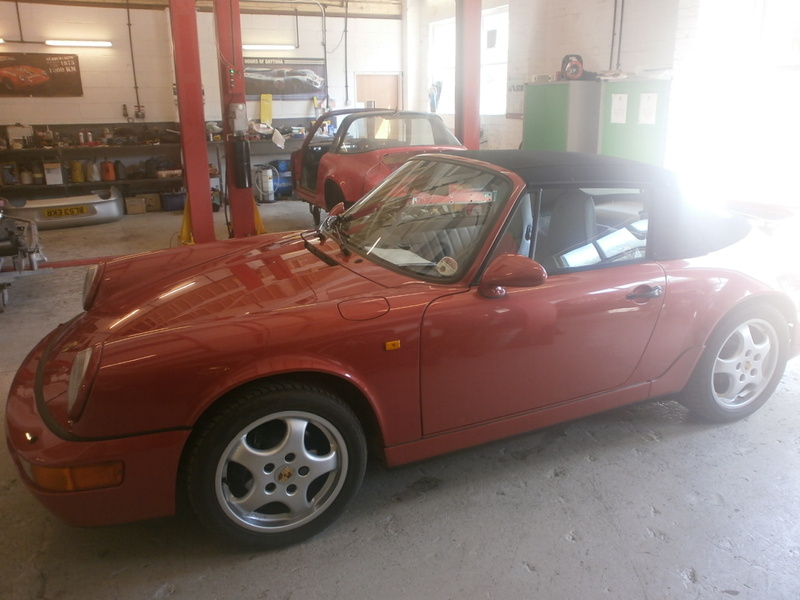 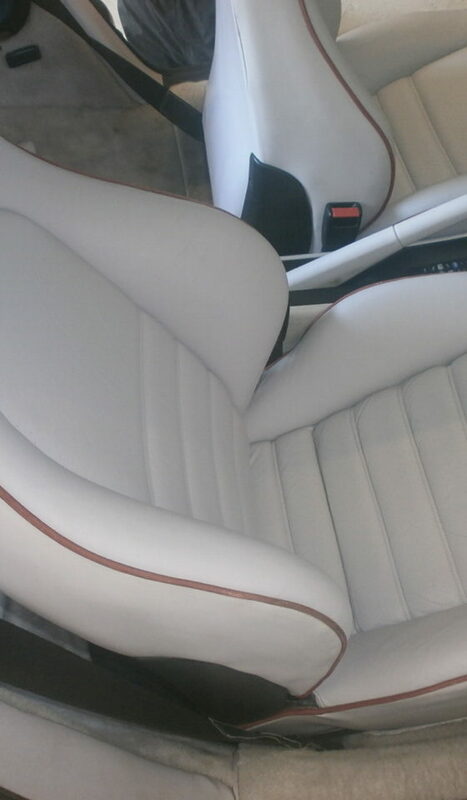 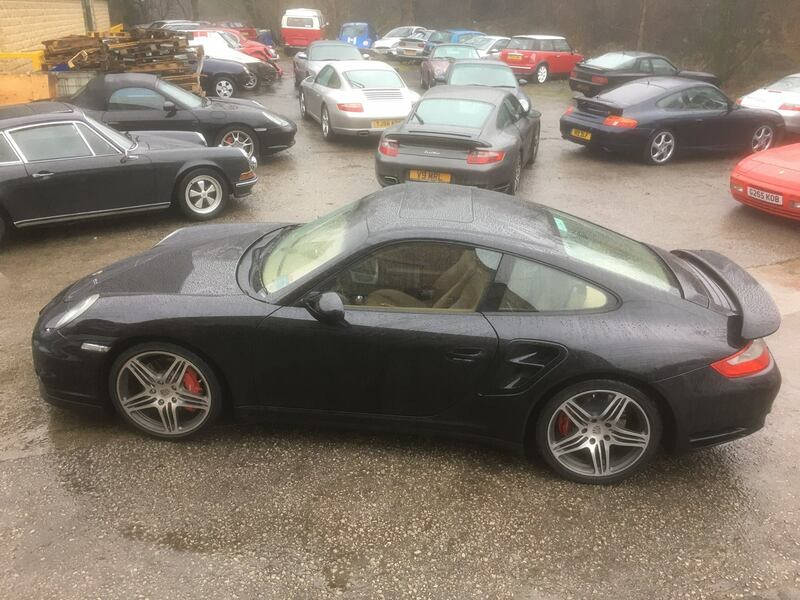 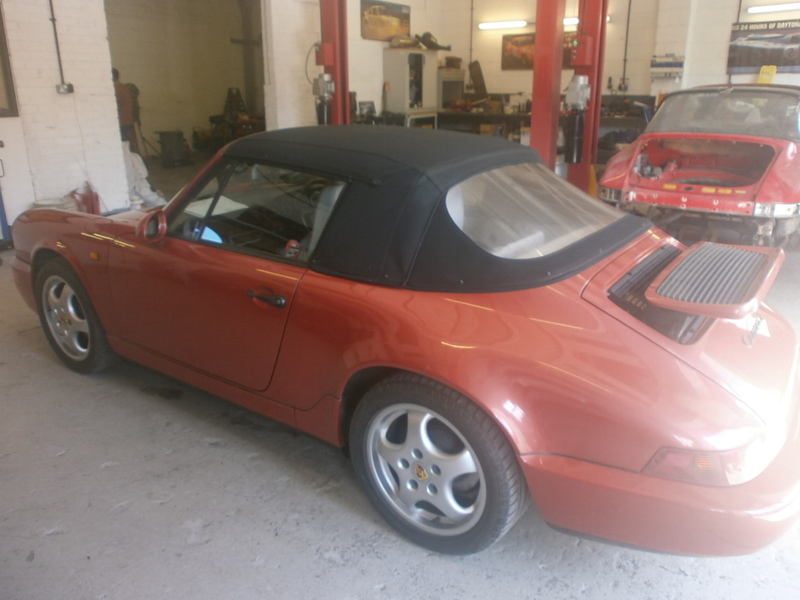 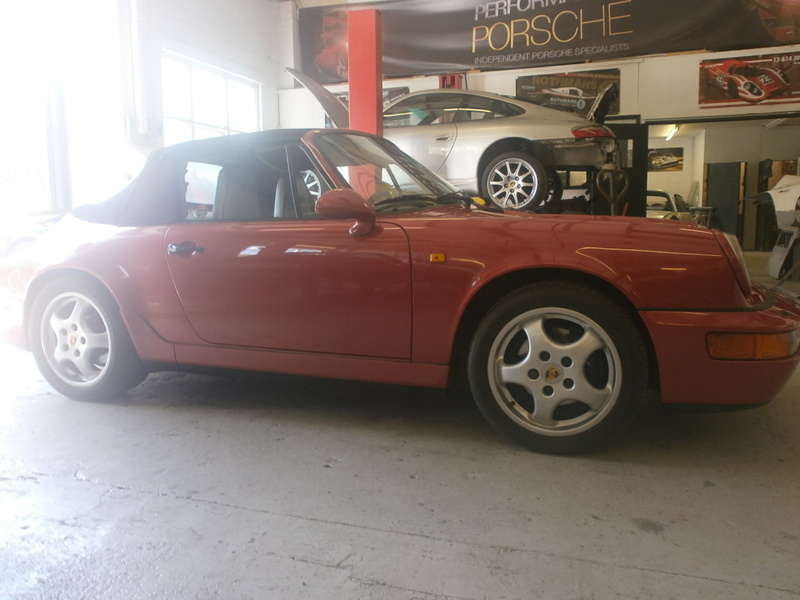 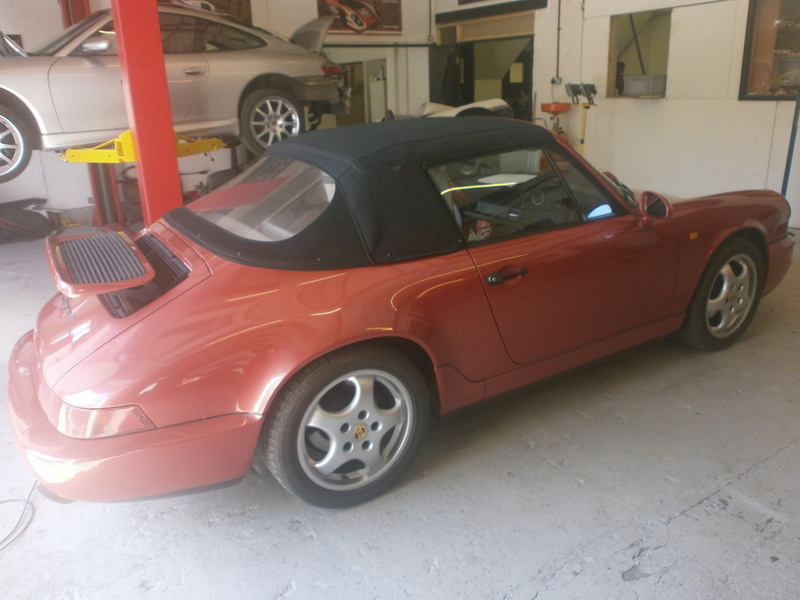 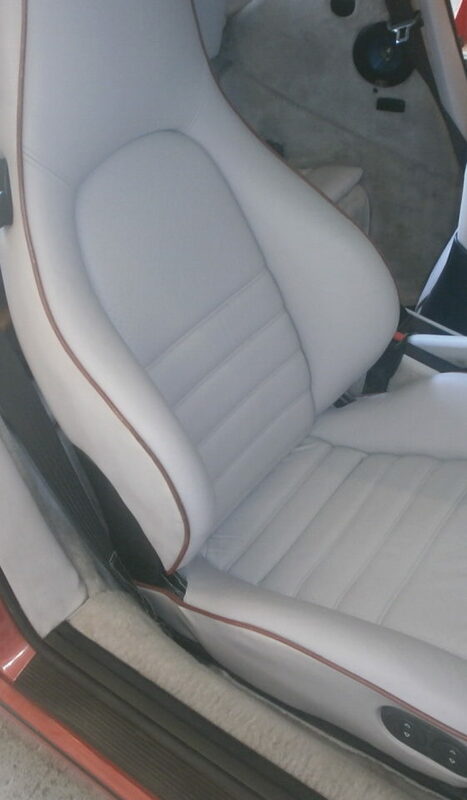 Brian brought his classic Porsche 964 to us to revive his leather seats with a full re-dye and refurbish as an alternative to the expense of re-trimming. 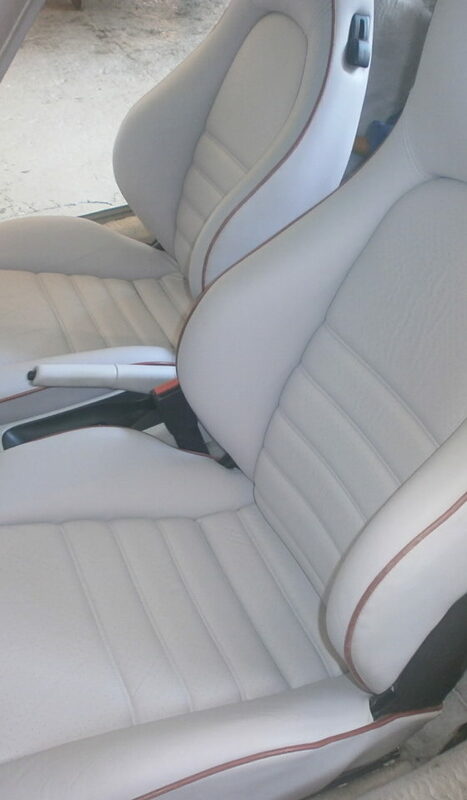 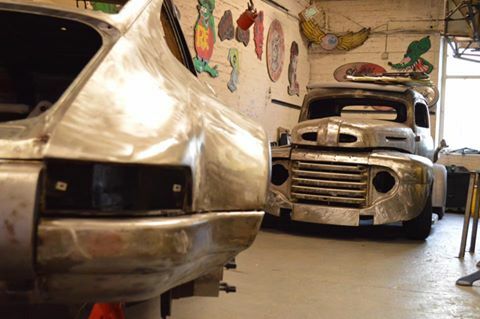 The beauty in our renovation was being able to maintain the aged authenticity of owning an iconic 911, retaining the original fittings and interior whilst achieving the comfort and look of new seats. 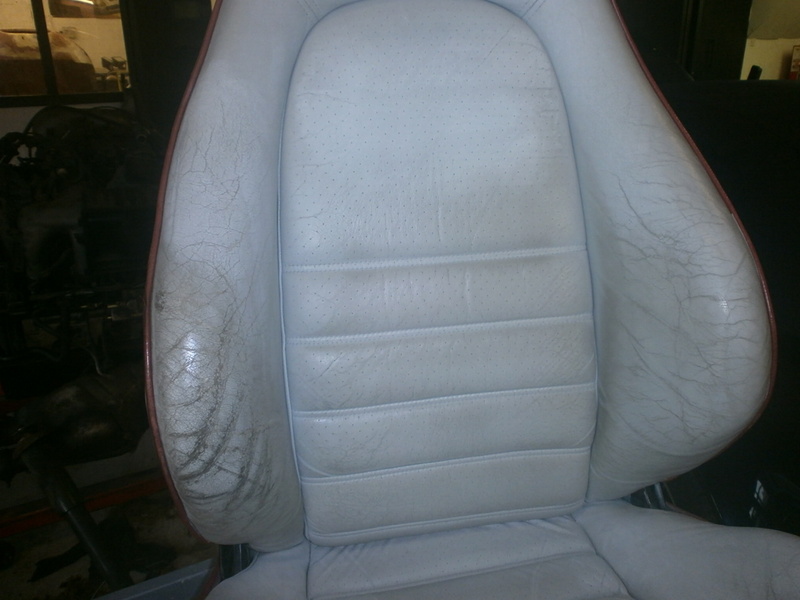 As you can see in the photos below, the transformation is spectacular! 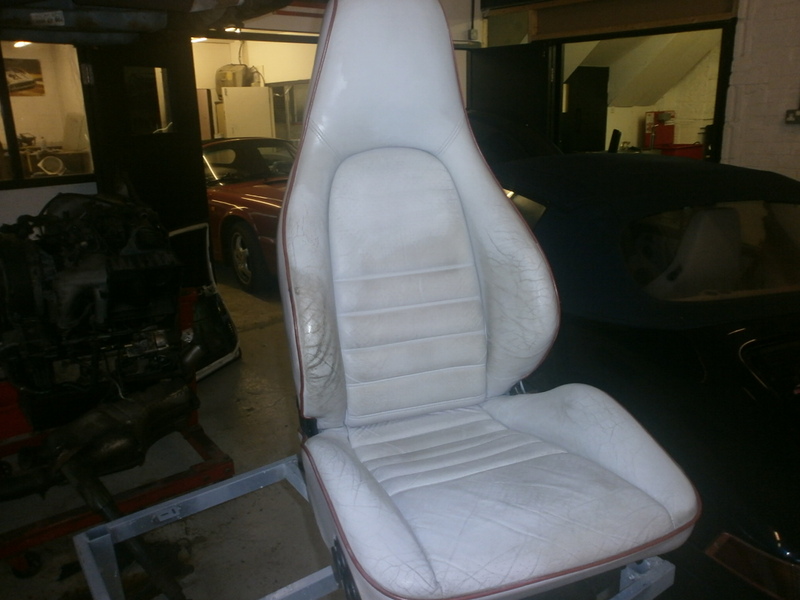 Please feel free to get in touch so we can discuss your requirements.